Your mental health. An imbalance of the gut microbes may contribute to anxiety and depression through signaling to the brain. Obesity. Research has suggested that there are certain strains of bacteria more commonly found in people with a lower body weight, and then there are certain strains more prevalent in overweight and obese people. Cancer development. Beneficial bacteria reduce inflammation, a major contributor to cancer and many other types of disease. Nutrient absorption. A good balance of gut bacteria aids in digestion and helps our bodies absorb nutrients from the foods we eat. Beneficial gut bugs also aid in the production of certain nutrients, like vitamins B and K.
Your gut microbiome may also play a role in whether your immune system is functioning properly or not. And now recent research shows that gut flora may have a part in causing the chronic autoimmune disease lupus (a condition in which the body attacks healthy cells). Furthermore, certain bad bacteria in the gut may cause lupus flare ups (such as skin rashes, joint pain and kidney dysfunction) to occur. We have discussed lupus before, how 90 percent of people affected by lupus are women and how to be proactive in preventing and managing this disease, by learning about young pop star Selena Gomez’s battle with lupus. Reportedly, lupus is most common in women ages 15 to 44, or during the years they can have children. Lupus is two to three times more prevalent among women of color—African Americans, Hispanics/Latinos, Asians, Native Americans, Alaska Natives, Native Hawaiians and other Pacific Islanders—than among Caucasian women (Lupus Foundation of America). Lupus increases your risk of developing other health issues such as heart disease, osteoporosis and kidney disease. Systemic Lupus Erythematosus (SLE). Can cause inflammation in many different parts of the body (skin, joint, kidneys, lungs, central nervous system). This is also the most common type of lupus. Cutaneous lupus. This is a skin disease that usually flares up on areas of the body that are exposed to the sun. Drug-induced lupus. Exactly what it sounds like. Lupus that is triggered from an overreaction to certain medications. If you stop taking the medication that triggered the lupus, symptoms should go away. (But always consult a competent healthcare professional before you stop taking medication). Neonatal lupus. Basically, lupus that is passed from the expectant mother to the unborn child. “Neonatal lupus, which occurs when an infant acquires auto-antibodies from its mother with SLE (auto-antibodies are immune proteins that mistakenly target and react to a person’s own tissues or organs). While skin, liver, and blood problems resolve within six months, the most serious problem, congenital heart block, requires a pacemaker,” (Lupus Research Alliance). So, the recent research that examined the gut microbiome’s role in the development of lupus involved female study participants. 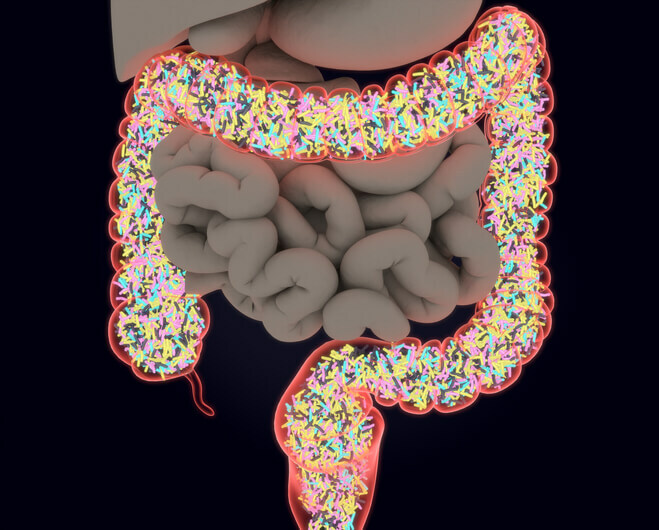 Researchers tracked incidents of systemic lupus erythematosus (SLE) and found that it was linked to “an abnormal mix of bacteria in the gut,” according to this report discussing the research. The study revealed that 61 women diagnosed with SLE had around five times more of the gut bacteria Ruminococcus gnavus, compared to 17 women of similar age and racial backgrounds who did not have lupus and were overall healthy. (This particular type of gut bacteria has also been found in people with irritable bowel syndrome (IBS)). The study also revealed that the participants who experienced kidney issues (a type of lupus flare up) had higher amounts of the bacteria. “Our study strongly suggests that in some patients bacterial imbalances may be driving lupus and its associated disease flares," said one of the lead researchers. What’s so great about this discovery is that it enables people to be more proactive. A simple blood test could detect antibodies to leaked bacteria, which could lead to an earlier diagnosis of lupus as well as a better ability to track progression of lupus (even in the earlier stages of the disease). Furthermore, the study report says that “inexpensive probiotics or dietary regimens that impede R. gnavus growth and prevent flares” may be great treatment options. Chemotherapy, which you probably already know is sometimes used to treat cancer, is also used as an immunosuppressant to treat lupus. It slows your immune system down from attacking those healthy cells. Anti-inflammatory medicines are also used to manage lupus. And although these medications may be very effective, they can have unwanted side effects such as depleting essential vitamins and minerals from the body (nutrients we need to stay healthy and have a health gut microbiome). So the possibility of probiotic supplements and certain dietary regimens being very effective treatments for lupus is very exciting. 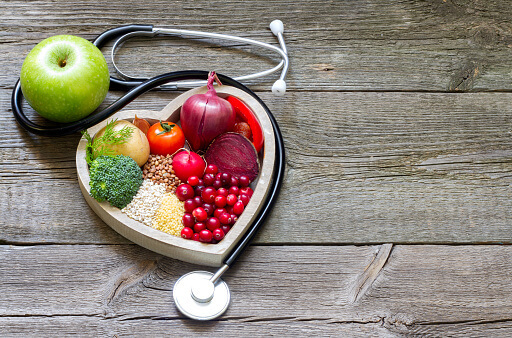 More research is needed, but it just goes to show you, once again, there is clear evidence that taking care of our gut health is key in maintaining both our physical and mental health. Be proactive by taking care of your gut health on a daily basis. Making sure you include plenty of fiber in your diet, a carbohydrate that promotes good bacteria in the gut. Flaxseeds are a great source of fiber. 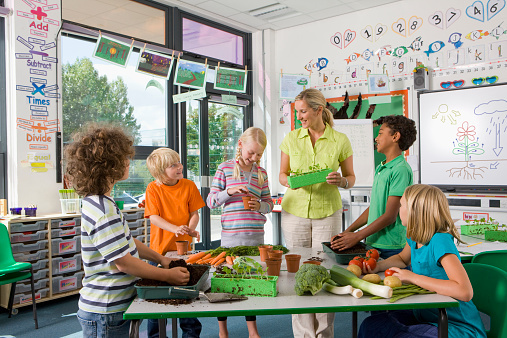 Fruits, vegetables, whole grains, nuts and legumes are also great sources of dietary fiber. Getting your probiotics in. You can get probiotics, good gut bacteria, from foods like yogurts, pickles, sauerkraut, kefir and kombucha. Broccoli may even help with gut health. And don’t forget about prebiotics! This research also found that lactobacillus-containing probiotics, like yogurt, improved lupus symptoms. Getting your magnesium. Research shows that dietary magnesium deficiency alters gut microbiota. Foods rich in magnesium include spinach, pumpkin seeds, yogurt, kefir, almonds, black beans, avocado, figs, dark chocolate and bananas. 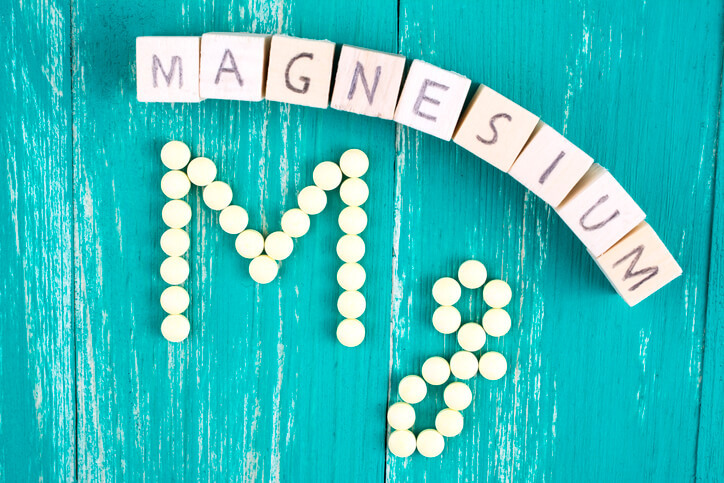 To learn more about the many types of magnesium supplements available, click here. Exercising. According to the National Institutes of Health (NIH), exercise modifies the gut microbiota with positive health effects. Avoiding Cigarettes! There is also evidence provided by the NIH which suggests that smoking changes the intestinal microbiome in a negative way. Finally, you can be tested to find out the specific type(s) of probiotics your body needs so you can have the healthiest gut possible and be proactive about lupus and other diseases. This nutritional test will also tell you if you are deficient in any essential nutrients such as vitamins and minerals.